You’ll find a host of unique vendors–including me–at this Mothers’ Day-themed market. If you’re looking for gifts you wouldn’t normally find in the mall, then this would be the place. Ample free parking, no stairs, and right off the highway, you’ll find a ballroom full of ideas. We’ll be in the Waterloo Ballroom. 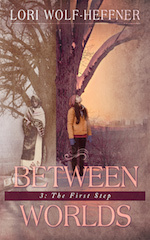 The Between Worlds series makes a wonderful gift for Mother’s Day: Readers join Juliana and Elisabeth on their journeys into womanhood, traveling with them through their family, which spans two continents and centuries. Moms so far have been telling me how much they’re enjoying the books. Mount Trashmore, King Street, and moody winters. These are just a smattering of what Kitchener writer Dani Baker and Waterloo writer Lori Wolf-Heffner sprinkle into their novels. 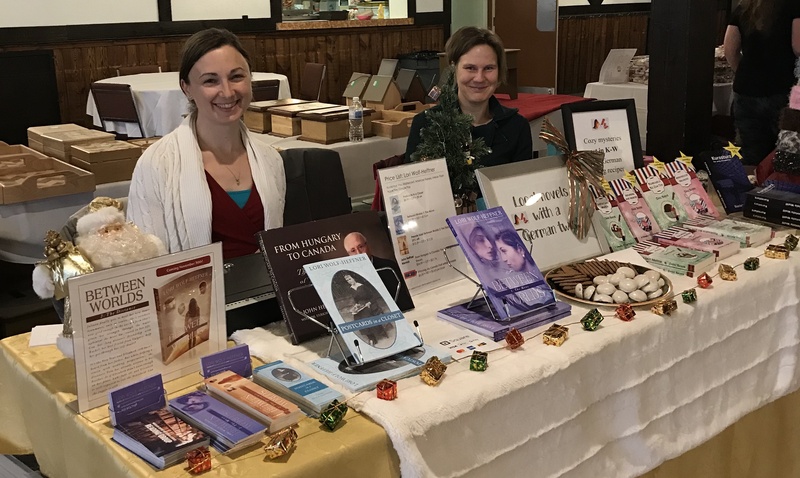 For Dani, it’s cozy mysteries—think Nancy Drew for grown-ups—and for Lori, it’s stories about growing up—like Louisa May Alcott’s and Jean Little’s novels. 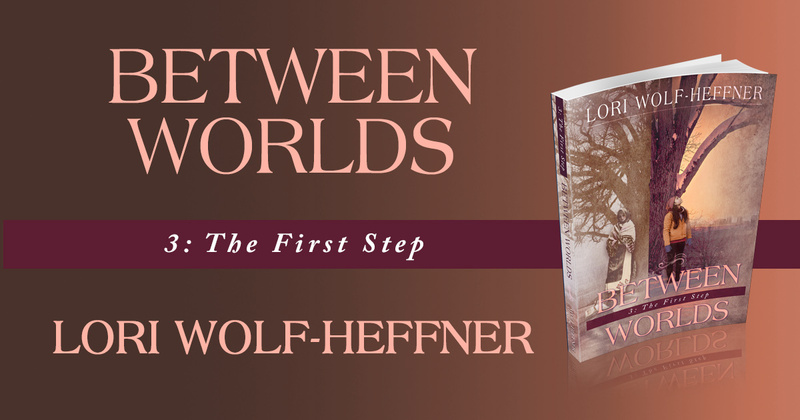 I’ll read from my new release, Between Worlds 3: The First Step, and Dani will read from one of her books. A Q&A will follow the author reading, and books will be available for purchase from both our catalogues. I’ll be selling copies of all my books, including my new release, Between Worlds 3: The First Step! Year after year, Heffner’s has been filling their indoor showroom with local vendors covering everything from home & garden, travel, food, and fun! Enjoy tips and tricks, delicious samples, and so much more. Plus, Kitchener Fire will be returning this year to demonstrate the Jaws of Life and the dangers of grease fires in the kitchen. You don’t want to miss it. Come join the Transylvania Club’s Ladies’ Auxiliary for a unique fashion experience: Modenschau, Fashion for Spring! 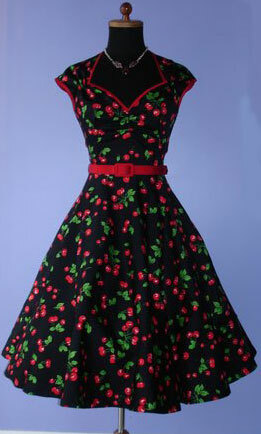 Fashions for women, men, and children. Our very own models will come to your table in a café style fashion show! No need to reserve a table – Every seat is a good seat! Come early to visit the vendor market! 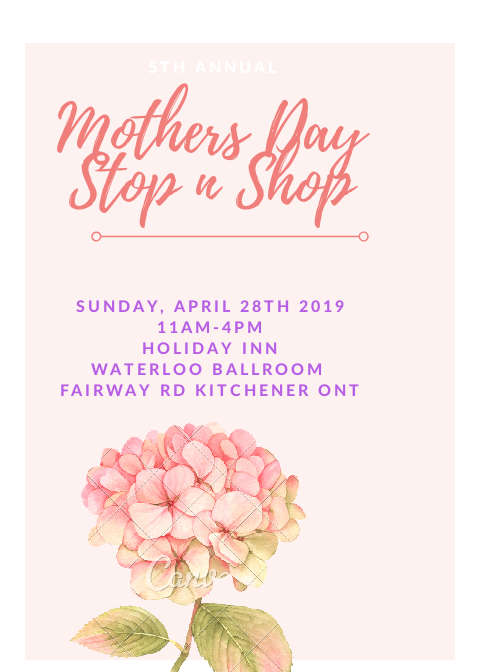 There will be over 12 vendors offering clothing and accessories, storage products and purses, jewelry, make-up and creams, nail care, homemade soaps, cookware, and so much more! Tickets at the door or beat the line-up and email or phone Agnes Sebastian. 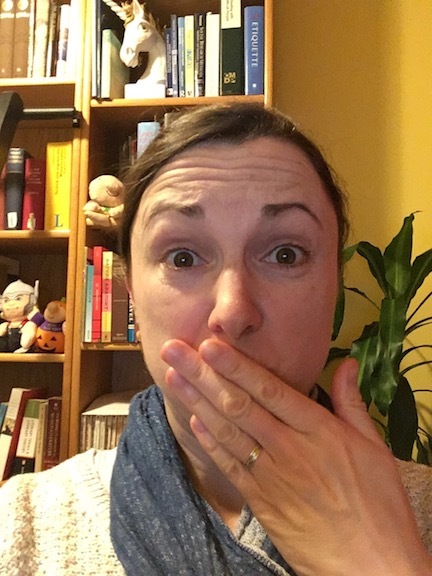 Tell her you heard about the event from Lori Straus.